Ontime Logistics offers a full range of domestic and international logistics solutions to businesses of all sizes. 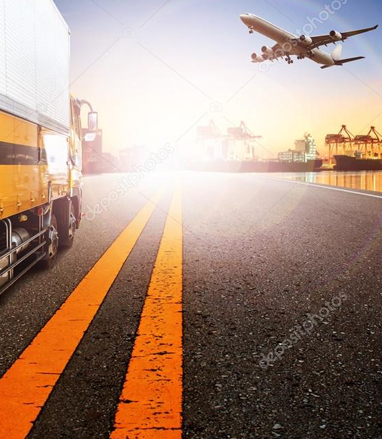 Whether your transportation needs call for sameday document delivery, expedited air cargo or nationwide lorry freight, we have the experience and knowledge to help you get the job done. Our transportation and logistics solutions include the following. Heavy lorries with tail lifts. Refrigerated goods at all temperatures Next Flight Out Service for delivery to anywhere in the world. Ontime Logistics is an economical courier service that allows you to call 24 hours/7 days a week. Our drivers are professional, uniformed, courteous and efficient. We are radio dispatched and technology friendly, truly tailored to meet all of your transport needs.